Welcome to L. B. Faith Handyman Service LLC where we pride ourselves on excellence. L. B. Faith Handyman Service LLC is able to assist you with all your commercial and residential landscaping and maintenance projects. We will work with you every step of the way to ensure everything is completed to your satisfaction. At L. B. 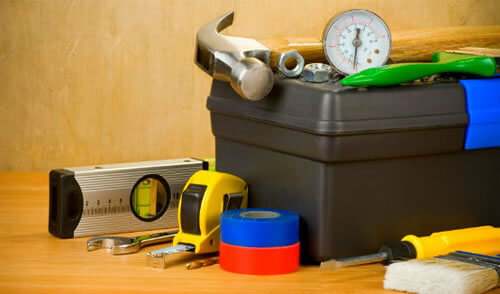 Faith Handyman Service LLC we strive for QUALITY, SERVICE and AFFORDABILITY!